For several years, the homeowners were told that to achieve all they wanted, their kitchen would require a major addition to compensate for all of the angled walls and odd corners. 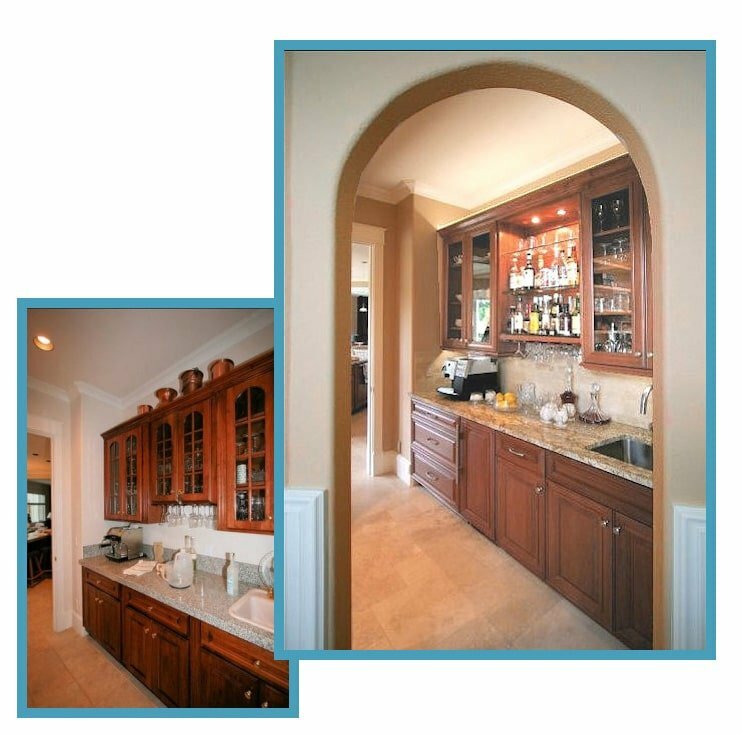 Then they talked with Diane Plesset, whose personal and professional belief is to “See the Possibilities and Create a Positive Difference.” Ultimately, the homeowners got everything they wanted in their remodeled large entertainment kitchen. A place for guests to sit at the island. Diane’s design solution included a “major addition” of 9 square feet that allowed a more convenient door to the covered patio, plus a new large picture window that features Mt. Hood. The remodeled kitchen has room for five chefs simultaneously, and the homeowners have hosted parties for over 200 people.